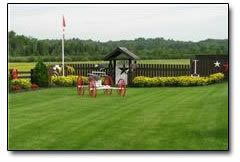 Family Owned & Operated for over 37 Years!!! 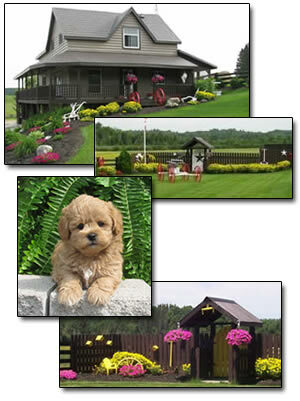 Perfect Puppies specializes in poodle mix puppies in Ontario, Canada for every loving dog owner. For 37 years, we have raised Cockapoo and Shih-Poo puppies and we are happy to introduce our wonderful puppies to their loving forever homes. We raise our puppies in our home, with careful breeding requirements to ensure every puppy is strong and healthy with meticulous care, attention and training, so they develop gentle, loving personalities. We have chose our cockapoo and shih-Poo parents carefully, giving each puppy the best health and personality attributes of both their parents. All our puppies are first-generation Poodle Mixes, meaning their parents are purebreds. This helps to promote the best qualities of the breed. We are happy to help you find the perfect puppy for your home. 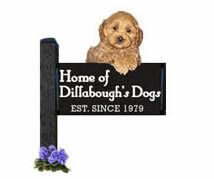 If you are interested in a Top Quality Breeder with decades of experience breeding shih-poo or cockapoo puppies, you have came to the right place! Please Note: Perfect Puppies has no affiliation with Pet Stores, Puppy Brokers or other Breeders. We have been Breeding Cockapoo and Shih-Poo Puppies for over 37 years. We must personally meet with each family that would like to adopt one of our puppies.